Pain happens. Regardless if you’re a runner, gymnast, teacher, lawyer, or couch potato. It just happens, and sometimes you simply need a relief without reaching for a pill bottle. 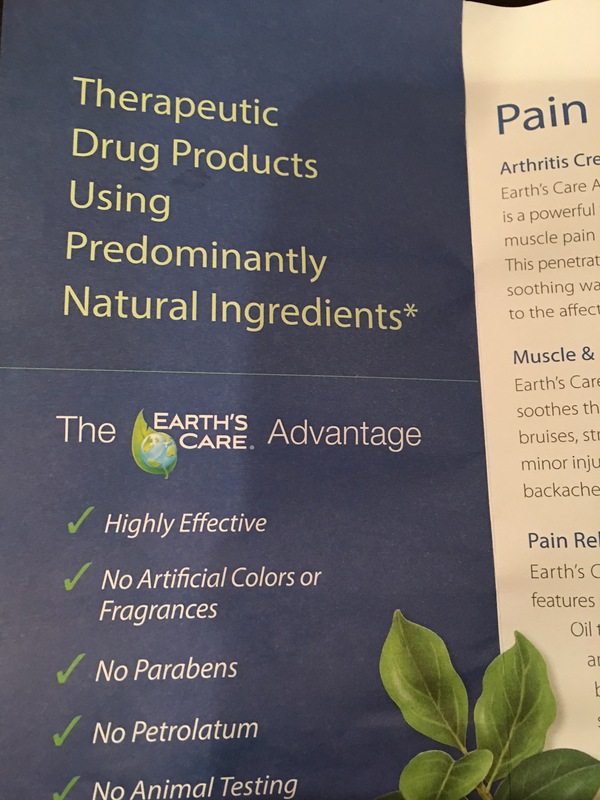 Earth’s Care pain relieving Ointment provides a primarily natural Ointment to give your relief from achy muscles, joint pain, and other ailments. 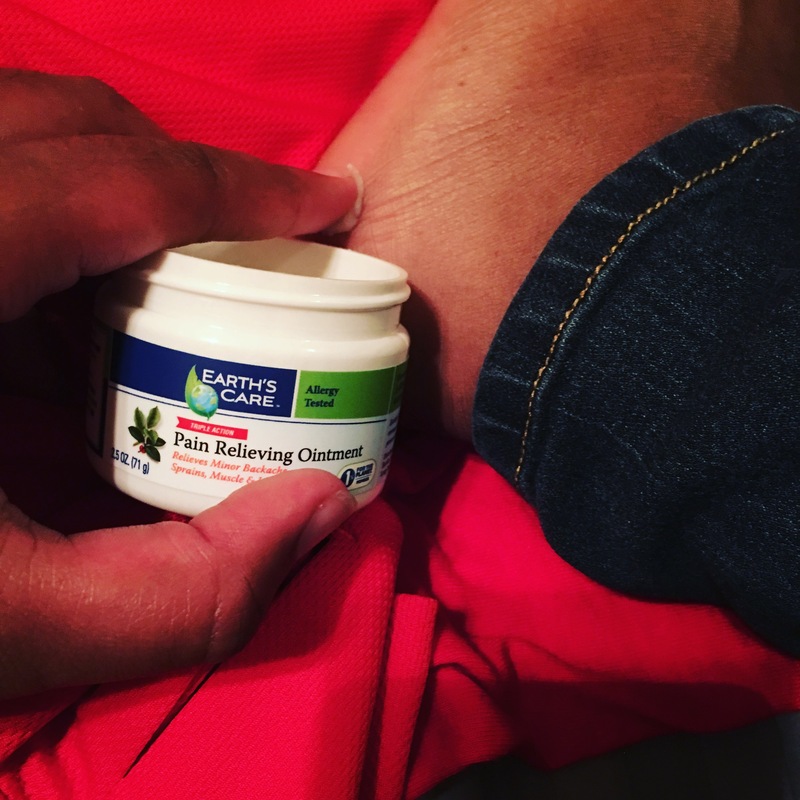 This Ointment is free from harmful ingredients and has the typical minty smell that comes with most pain relief creams and ointments. 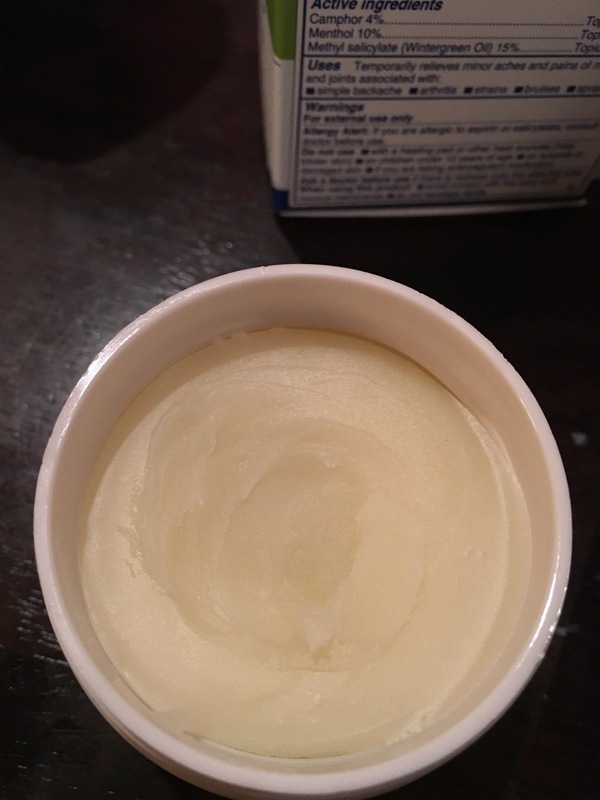 One of the key things I found awesome about this product was that it was not greasy, and a little went a long way. 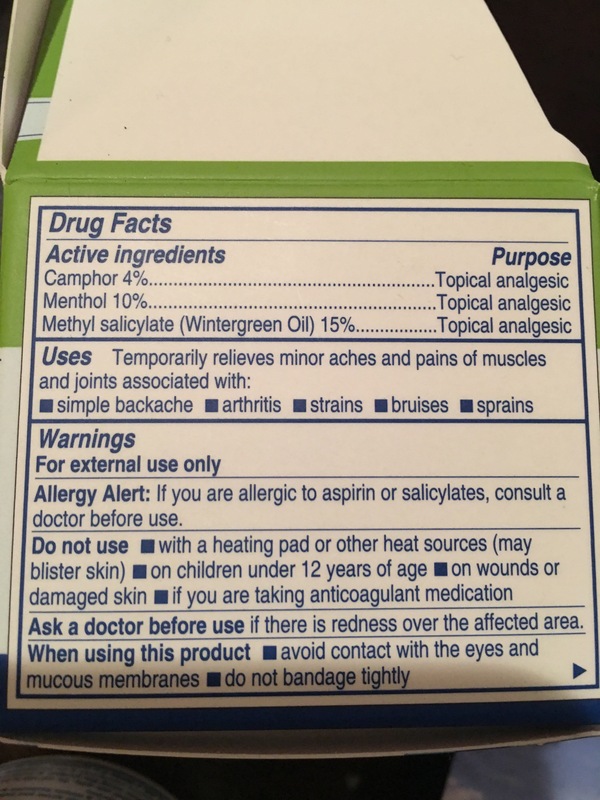 It also uses three forms of a topical analgesic for maximum relief. This product arrived just in time after I finished running the half marathon of the Dallas Marathon. 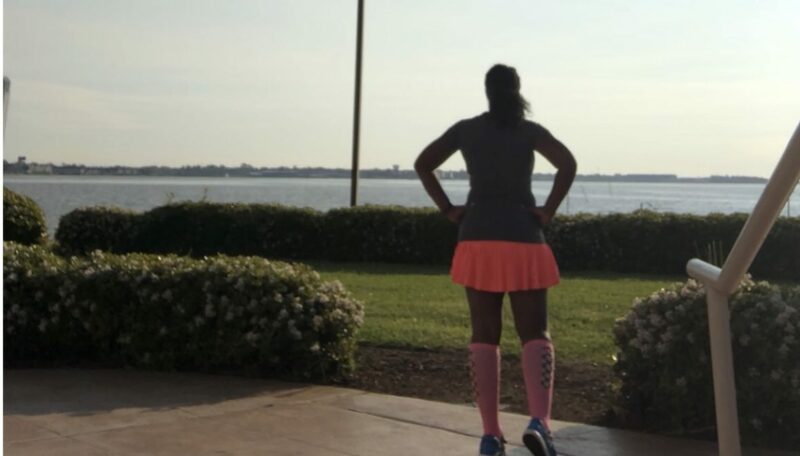 While my legs felt great, I still had some achy spots primarily on my ITB. Applying the pain Ointment and working it into the muscle a bit I found foam rolling much more bearable. But don’t think that this is just for running issues because it’s not. It’s been a long week at work, as a teacher I’m up on my feet a lot. As the week continued I realized two thing. 1. My shoes were not properly broken in for the half. 2. I need new work shoes. Again, just a lingering pain. 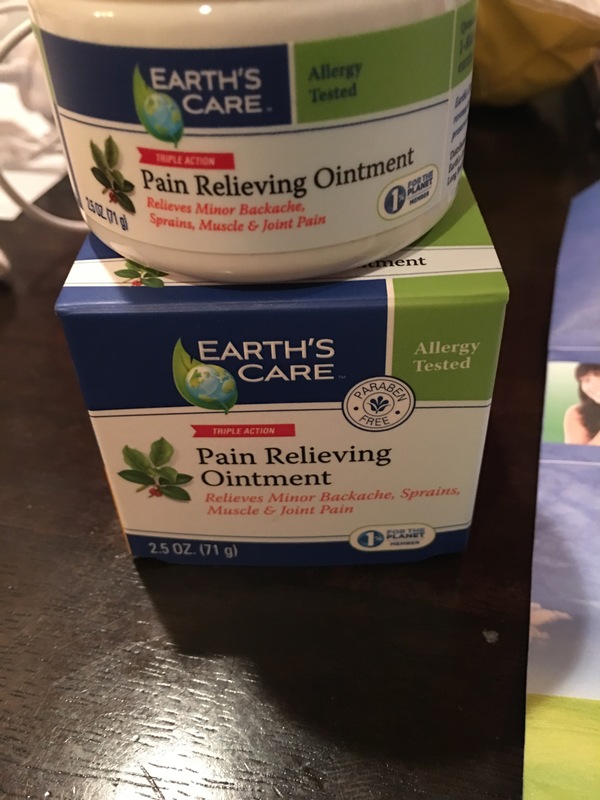 I applied the Ointment before going to work and had no issues with pain. I was concerned about the mint smell but it proved to not be an issue. Kids are very honest and they did not tell me that I smelled like a candy cane, and I had relief all day. For the small price of $12.99 I would definitely say this is a nice, chemical free addition to any gym bag for when things pop up. Don’t just take my word for it! Check out #bibchat on Tuesday night at 8pm CST to learn more!